It is my pleasure to provide you with this letter as a recommendation and testimonial for your product. 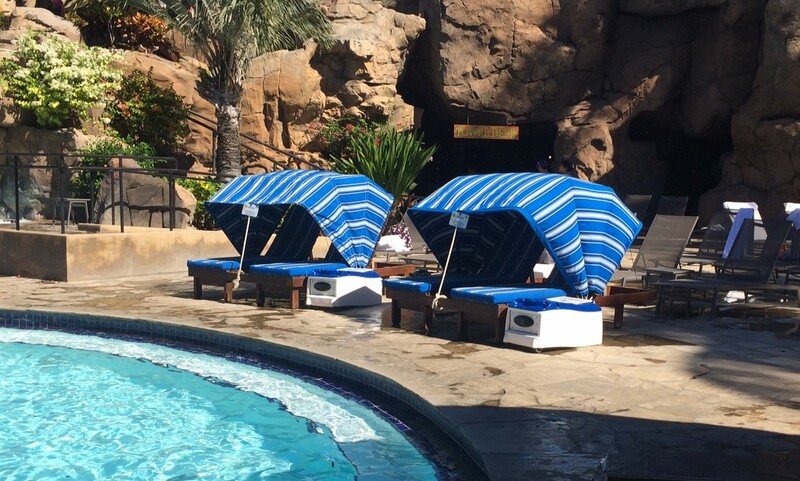 My colleagues and I Hilton Waikoloa Village couldn’t be more pleased with the Pool Safe, and the revenue share partnership we jointly established with Pool Safe, Inc. It has been a pleasure working with David Berger and his team. The group is consummate professionals at every level. From accounting, to marketing and maintenance, we have received support from all departments. Their industry and product knowledge proved invaluable in packaging and positioning the product to our guests and industry partners. The Pool Safe product is designed with the needs of the guest at top of mind, while maintaining an attractive price point for our cost-conscious market. The product is provides our staff ease of use and maintenance while the added custom branding option ensures the safes blend into our venue atmosphere while maintaining brand standards. We have been exceptionally satisfied with the way Pool Safe Inc. conducts business and have approached our partnership. I am certain you will have a similar experience should you move forward. David Berger is extremely professional when it comes to supplying goods to a company. The Hyatt Regency Huntington Beach Resort and Spa has been working with him since 2013 and there has not been a day when we had to complain about his professionalism. He values both time and money, and delivers the goods within the stipulated deadline. His passion for his product is evident any time you hear him speak about it. He has followed up throughout the year to ensure we are satisfied with the product and has taken the time to understand our operation and its needs.I am extremely satisfied with the way they conduct their business and hope that you have the same pleasant experience with them. We are very pleased with the quality of service your company has provided us thus far. We sincerely appreciate your responsiveness and the way you conduct business. From the moment you introduced us toPoolSafe you have been nothing but consistent in working with us and ensuring we roll out a great product, your PoolSafes. Not only do we appreciate the service but the overall sense of security our guest now feel knowing they can safely secure their items in the PoolSafe and the great feature of being able to charge any electronic device. We have recommended your company to others because of our satisfaction with your service. We look forward to continuing doing business with you.